6 images. Maier Brewing Company annual review, 12 December 1952. 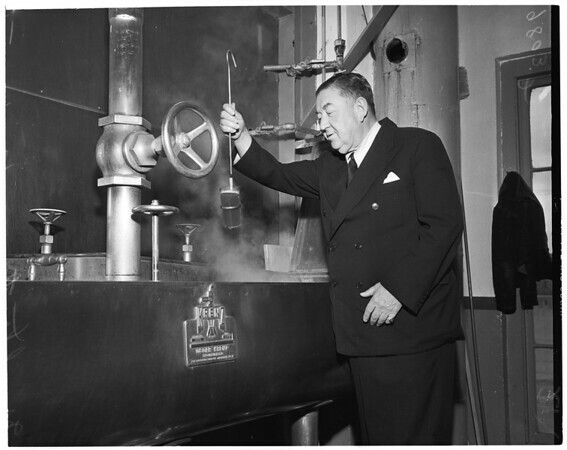 Mr. Stout (President of Maier Brewing Company).